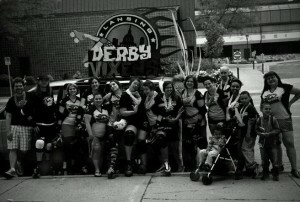 This past Thursday, April 12th, 2012 was the evening chosen for, hands down, my favorite event of the year. Started in Banff, Canada, one of the most pristine (and most visited) landscapes in the world, home of Canada’s oldest national park, is a film festival. However, this is not your ordinary film festival. 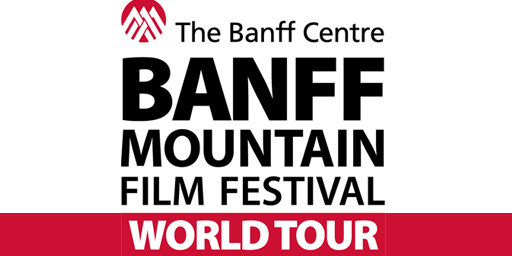 Combine Banff National Park, National Geographic, and the North Face along with film makers and the most extreme non-traditional athletes of the world, and you have the most stunning visuals and unpredictable action you have ever seen or experienced. It is truly an experience. Located in Alberta, Canada, the Banff Centre receives approximately 300 film applicants per year. Top films are chosen, and shown to approximately 75,000 audience members at the Centre. 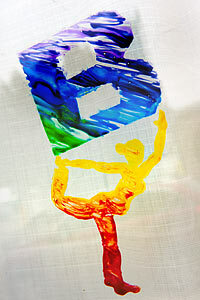 Then the film festival goes on a World Tour, in 30 + countries, reaching 280,000 people. 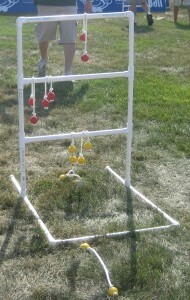 Michigan State University Outdoors Club sponsored a viewing on campus, for a 3 hour showing. 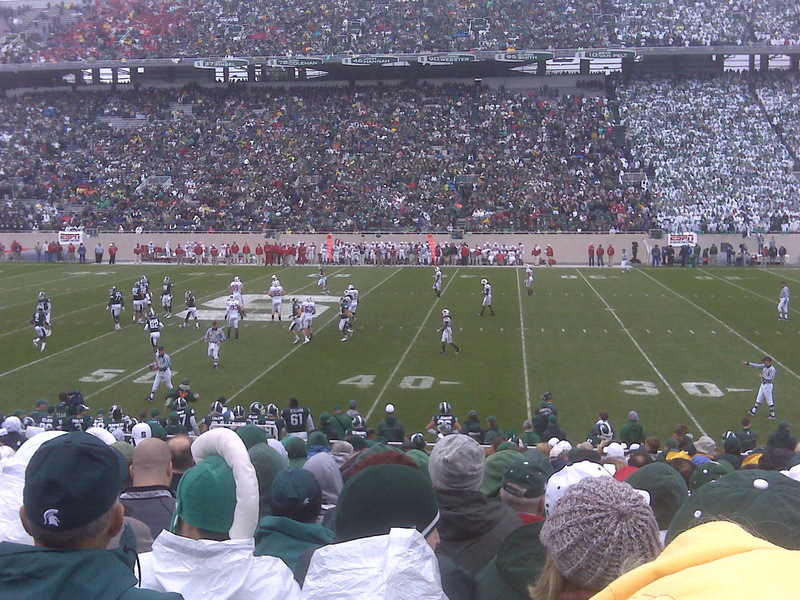 MSU chose the films, with each film length varying, some up to 45 minutes long, but most approximately 15. Last year one clip was only a few minutes. The films are breathtaking, and the action has you at the edge of your seat. The trailer (which I watched about 4 times prior to the show) is here: http://www.youtube.com/watch?v=DHDGv1RR2v4 It includes a few ads, but I feel they do an excellent job of incorporating the incredible natural footage we want to see and then the ad or the plug to the company and gear. Hi there. I’m Jess. This is my first post for the Lansing Collective. I’m an instructional designer, a 2010 Lansing Chamber of Commerce Ten Over the Next Ten recipient, a TEDxLansing organizer, and several times a week I beat the living heck out of my friends in the name of sportsmanship. Perhaps I should rephrase that first sentence. Hi there. 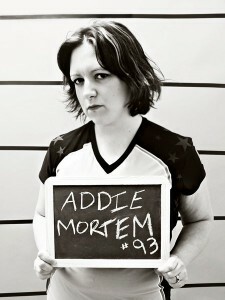 I’m Addie Mortem, #93 of the Lansing Derby Vixens. 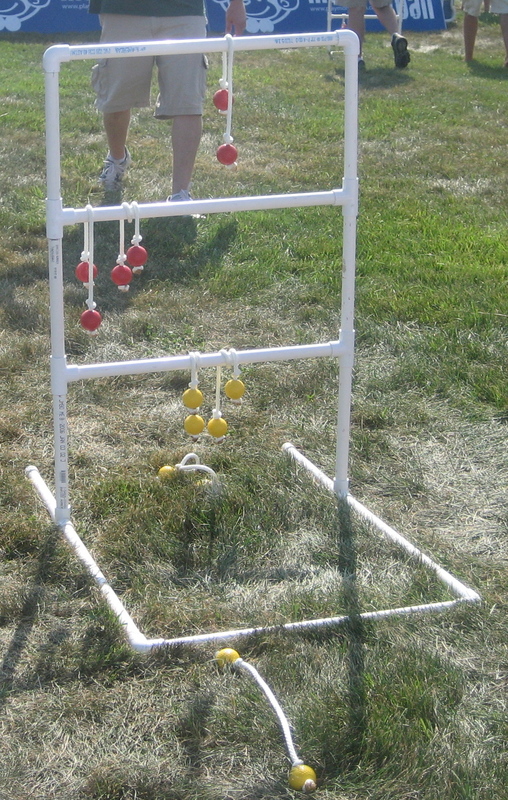 Monkeyball World Championship hits Greater Lansing! This was a great weekend to live in Lansing! As we find ourselves in August, with the thoughts of fall not far from our minds, this weekend brought a lot of summer fun to the Greater Lansing area with some great events taking place around the city.